Sunseeker International is delighted to announce its new long-term partnership with Blue Marine Foundation (BLUE), a charity dedicated to protecting the oceans for future generations to enjoy. BLUE is a UK-based charity established in 2010 by the team behind the film ‘The End of the Line’, which brought the world’s attention to the crisis of overfishing. The partnership with Sunseeker will increase awareness of ocean conservation by encouraging people to think about their impact on the oceans and how they can help save our most valuable resource. 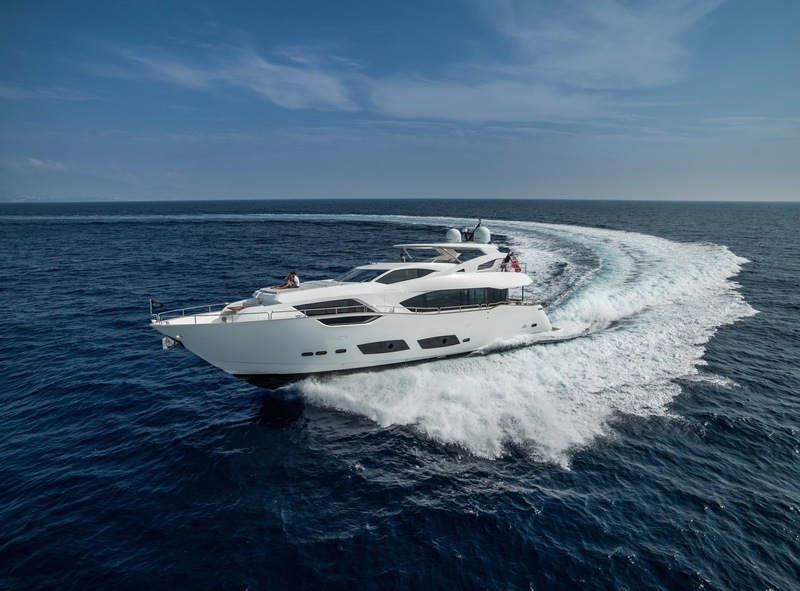 Phil Popham, CEO of Sunseeker commented: “We are delighted to announce our partnership with BLUE. I was particularly impressed with the energy and motivation of the charity which is evident in the fantastic work that is carried out across the world and in many of our popular boating locations. This is a cause which really resonates with me as I am sure it will with our owners too. Our oceans are a vital resource and it is essential we all do what we can to preserve them”. Sunseeker will also be working with BLUE to support the Blue Marine Yacht Club (BMYC). Launched in 2012 by His Serene Highness Prince Albert II of Monaco, the Blue Marine Yacht Club was formed to unite the global yachting community in a clear mission to protect our ocean. BMYC members play an active role in ensuring that our seas remain a natural resource for the future. All revenues raised from membership go directly to support BLUE’s work around the world. Sunseeker fully endorses the BMYC and will actively promote membership with its clients to shape the way the ocean is protected for years to come. Vital projects undertaken by BLUE include the creation of a marine protected area around Ascension Island; restoring natural shellfish populations to the Solent; introducing sustainable fishing in the Aeolian Islands; and aiding in the clean-up of ocean plastic waste in the Mediterranean. These are just some of the projects taking place around the world today, with many others in need of urgent funding.